A dashboard camera (dash cam) has become increasingly popular and essential over the past couple of years and Lazada Philippines offers you options that can fit your budget. Be not afraid to be a victim of some modus operandi and protect yourself if you fall prey to these illegal money-making organizations. They try to cut in on your right of way to cause a collision and report an alleged injured passenger to extort money from you. Getting a dashboard camera could be the strongest proof to defend yourself and be acquitted from such circumstances. For a driving violation you did not commit, readily offer to open up and review your dashboard camera footage before a ticket is given. With the variety of dashboard cams currently out on the market at quite hefty prices, purchasing one might seem like a big spend and out of the budget. 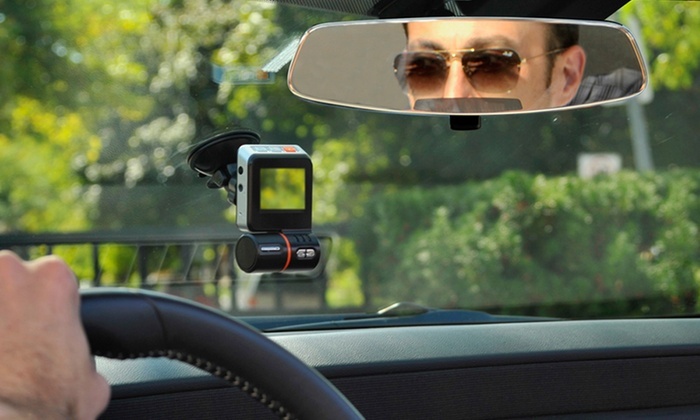 Get your hands on these devices smarter than your basic video camera, which can prove useful in sticky road situations and keep everything in check.